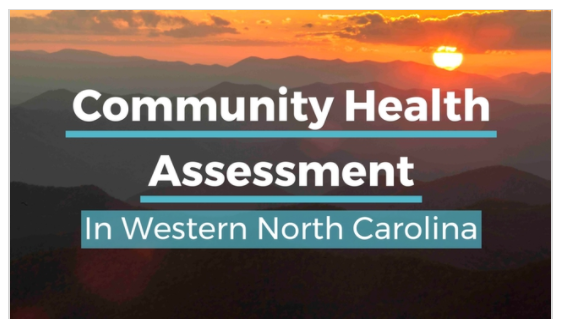 WNC Healthy Impact is a partnership and coordinated process between hospitals, public health agencies, and key regional partners in western North Carolina, working towards a vision of improved community health. We are working together locally and regionally on a community health improvement process to assess health needs, develop collaborative plans, take coordinated action, and evaluate progress and impact. This innovative regional effort is supported by financial and in-kind contributions from hospitals, public health agencies, and partners, and is housed and coordinated by WNC Health Network, Inc. Current efforts to infuse Results-Based Accountability™ throughout this process are supported by a grant from The Duke Endowment.